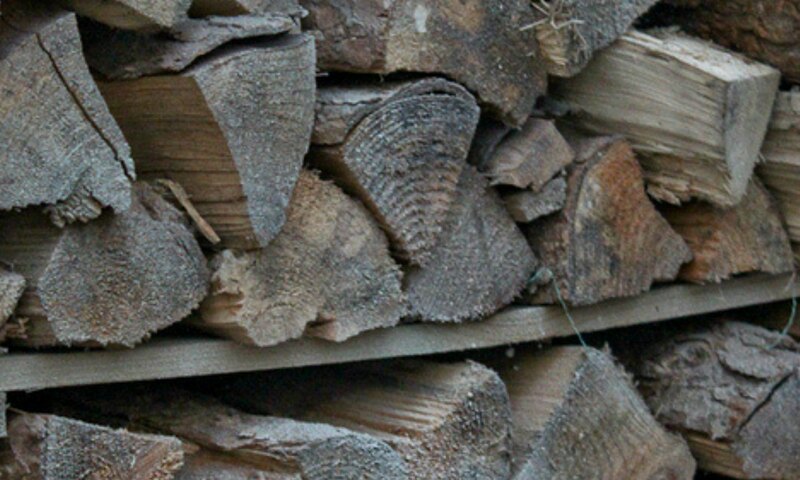 Our logs can be bought for £70 in large builders bags also known as ‘dumpy bags’. 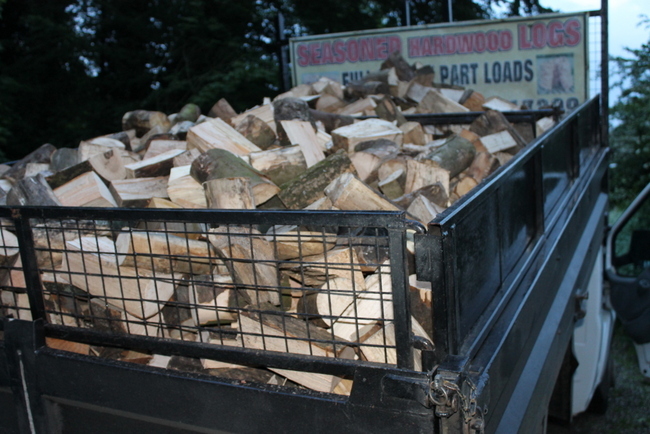 Customers often prefer us to leave the logs in the bags when we deliver to keep them contained and we are happy to do so. When we deliver your next load we can take your old bag away and re-use it. No charge for local delivery. 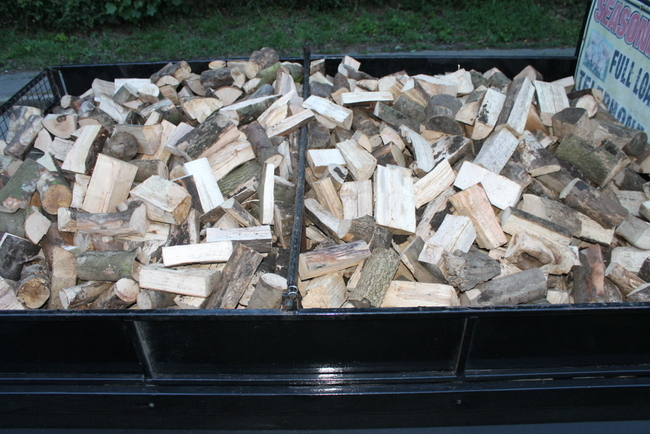 We also sell bags of dried kindling for £5 per bag. Please call Brian on 07774647899 to order and for any enquiries..